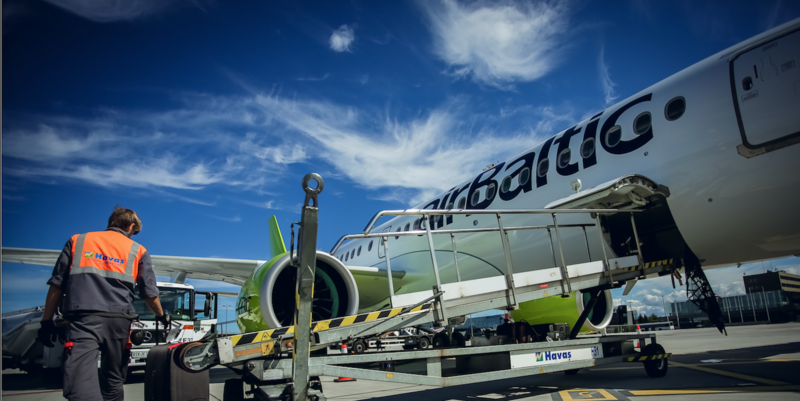 Latvian airline airBaltic has reported growth in ancillary revenues in 2018, with checked baggage fees proving the most lucrative, with more than two million pieces of checked baggage carried during the year. While checked baggage is the most popular ancillary product, the biggest growth has been recorded for advanced seat reservations, which in 2018 generated a 26% revenue increase compared to 2017. Most often passengers choose to reserve a window seat according the airline, especially on the A220-300s with their large windows, passengers use the service most often on flights performed by the new Airbus A220-300aircraft.